As the silly season approaches and Christmas party invitations roll in, it is important to pause and reflect on the hopes and dreams we have for our families and friends. Sadly, rates of Fetal Alcohol Spectrum Disorder (FASD) are on the rise, reminding us that alcohol and pregnancy do not mix. There is no safe level of drinking when pregnant and the degree of harm is dependent on a myriad of factors, meaning it is impossible to predict whether or not a child who is prenatally exposed will be born with FASD. The amount and frequency of alcohol is a major predictor of FASD, but in some cases even small amounts of alcohol have been found to result in lifelong disability for a baby. FASD can result from parents not being aware of a pregnancy, not being aware of the dangers of alcohol use when pregnant or planning a pregnancy, or not being supported to stay healthy and strong during pregnancy. A recent study found that over 60% of pregnant women drank before they knew were pregnant. Champagne, wine, cocktails and beer are often consumed in large quantities in the lead-up to Christmas, increasing the risk of unknown pregnancies being prenatally exposed to alcohol. No type of alcohol is safe for a developing fetus. 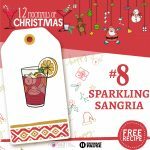 As many Australian Christmas celebrations have a focus on drinking, declining an alcoholic beverage can be isolating. It is extremely important for family and friends to support women who are, or could be, pregnant in providing the best chance for a healthy baby. Prince Harry sets an excellent example by toasting with a water glass on the Royal Tour, supporting his wife Meghan with their healthy pregnancy. Recent research also links a father’s alcohol consumption to the health of his baby, with a father’s drinking patterns being linked to a range of altered neurological, behavioural and biochemical outcomes for his children (read more). 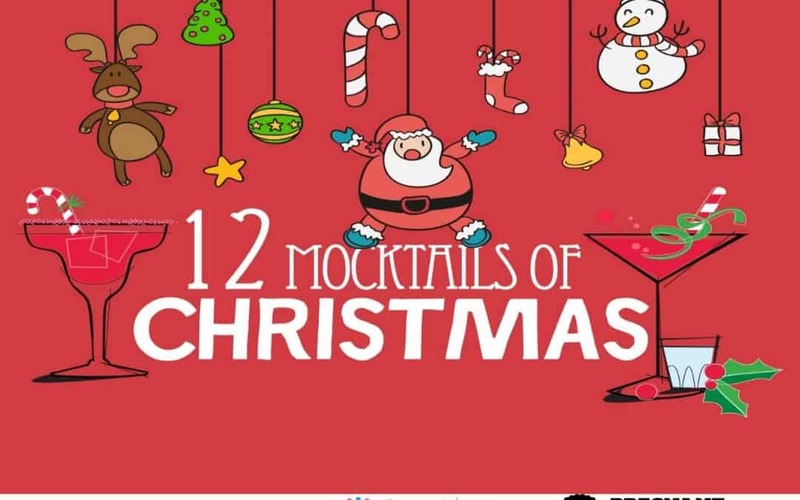 If you choose to drink this Christmas season, contraception is recommended to prevent an alcohol-exposed pregnancy. If you’re planning a pregnancy or may be pregnant, it is safest to avoid alcohol completely. 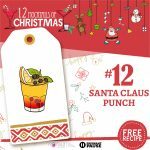 Choose other drinks which make your Christmas special, for example sparkling juices, soda water, black cherry juice, hot chocolate, or a selection of Christmas mocktails. It can be easy to get swept up in beer and champagne celebrations at Christmas time, so we asked these children to remind us what Christmas is all about. If you know someone who is, or could be, pregnant, support them by offering alcohol-free drink options at every event. You may choose to decline alcohol yourself when you celebrate special occasions with them. 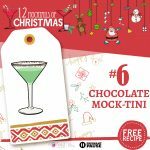 Follow this link for delicious mocktail recipes or make up your own! It is often the glass which makes a celebration feel special, so ensure your alcohol-free options are nicely presented. If you have any questions or concerns please call our confidential hotline on 1800 860 613 or contact us online. Bridge the gap and Share this post via your chosen social network.